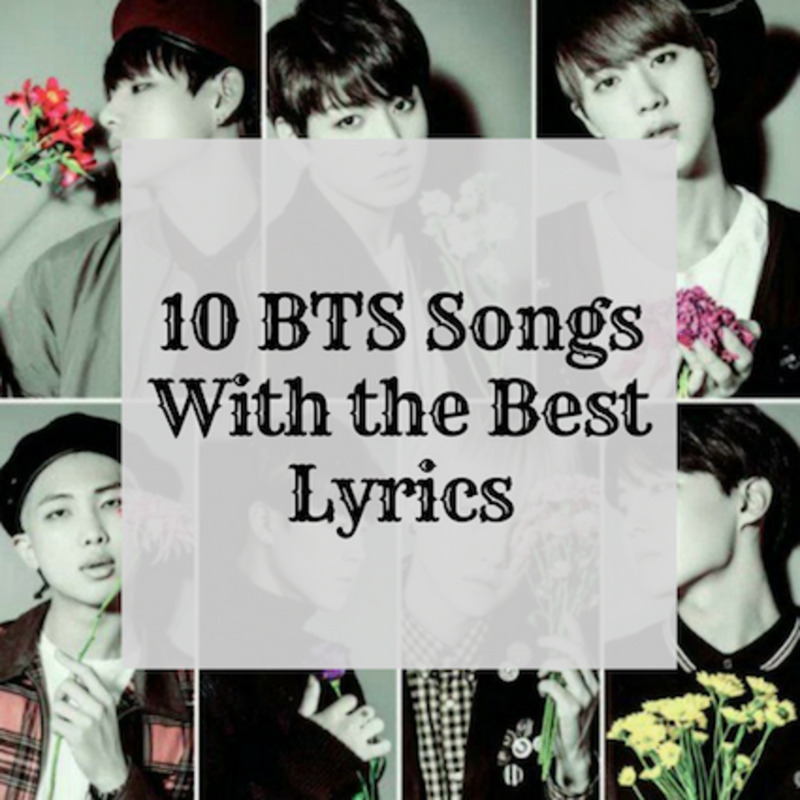 We love K-pop vocalists for their charisma, for their talent, and for their stunning performances! We are mesmerized by their smooth dance moves and groovy songs. 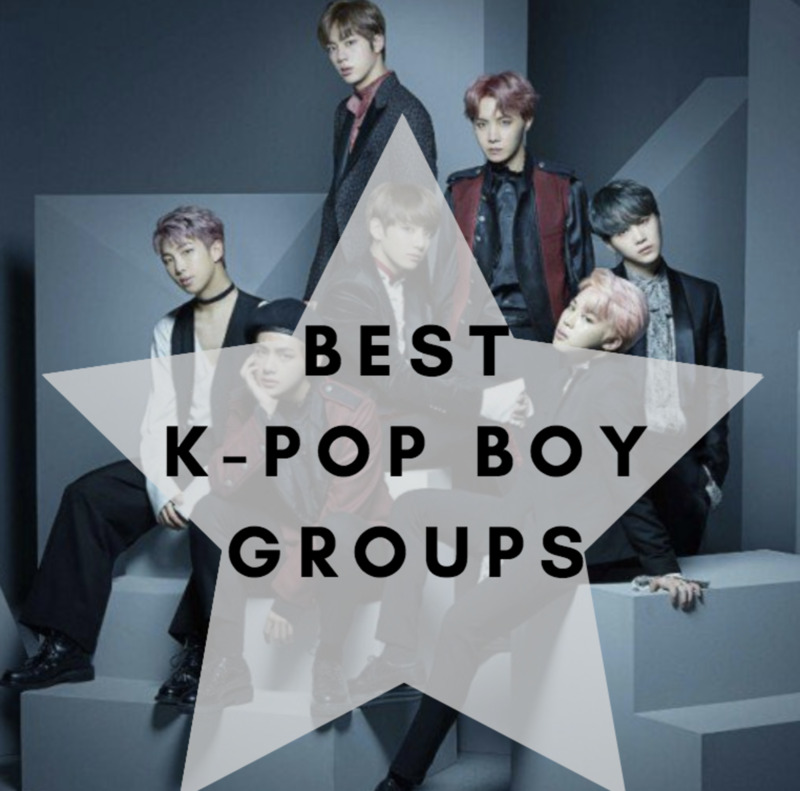 Since there are so many amazing K-pop solo artists that it's hard to choose the best, but these solo artists certainly stand out from the pack. 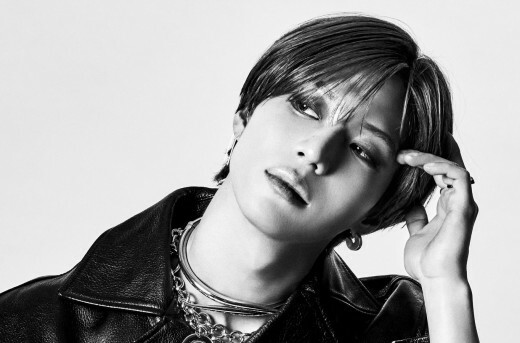 Lee Tae Min, known simply as Taemin, debuted as a vocalist with the group Shinee in 2008. Later, he became one of the most popular and best-selling artists in Korea. He was the first member of Shinee to go solo. He debuted as a soloist in 2014. Taemin is innovative. He wants to bring different styles of music into the K-pop genre. He challenges himself to try new things, rather than simply repeating sounds that everyone has already used a million times. You can see he is trying to show more of an edge, more power, in his music video for the song “Move.” This song uses retro-sounding R&B, attempting to break stereotypes about what K-pop is. You simply can’t help but enjoy the groovy rhythm of the song and push that “repeat” button to rewatch the hypnotic dance movements in the music video! In his interview with Billboard, the artist said that the aim of the choreography in this music video was to mix both masculine and feminine movements together so that he could break the labels put on male and female performers. 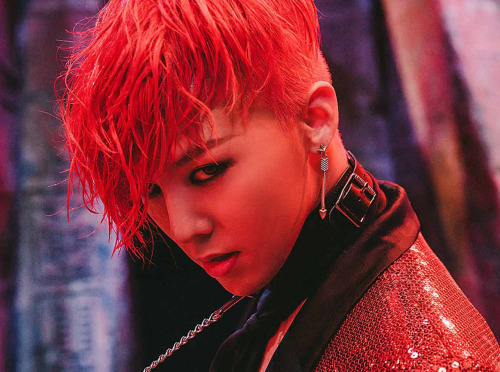 Kwon Ji Yong, known simply as G-Dragon, is truly one of the kings of K-pop! This guy is a singer and songwriter, rapper, entrepreneur, and fashion icon. Is there anything he can’t do? Well, probably not. 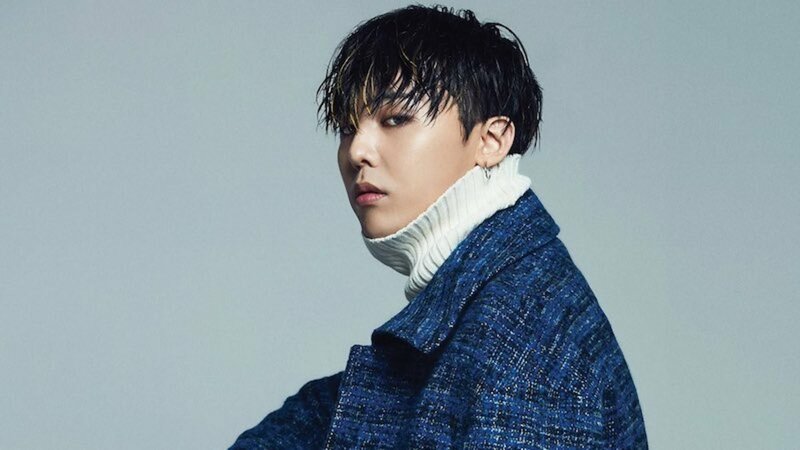 Interestingly, long before debuting as a member of hip-hop K-pop group Big Bang (back when he was only 12), G-Dragon trained for more than six years at YG Entertainment! Even though he was only twelve-years old, he debuted as a rapper! So, he's been a recognizable Korean entertainer for a long time. Today, G-Dragon produces the music for both Big Bang and for solo artists. He is not only one of the greatest performers and most popular K-pop figures in South Korea (with a truly incredible list of achievements), but he has also had a big influence on youth culture, music production strategies, and fashion in the country! That’s why he was listed as the most influential person under 30 in the Asian entertainment industry (according to Forbes). He releases very mature sounding tracks. He even entered military service (a duty which is obligatory for all Korean men). I think the military service will only enrich his life experience and give his work more depth. I look forward to more great things from him when he ends service in 2020. 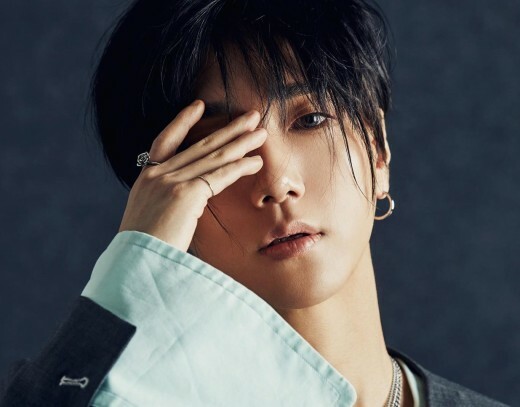 Kim Jong Woon, better known as Yesung, debuted as a member of Super Junior. He began his solo career in 2016 with his album Here I Am. He has also recorded many songs for television dramas and movies (and starred in plenty of them). Actually, he debuted as an actor a long time ago (back in 2007). He began his acting career in a high school comedy called Attack on the Pin-Up Boys. 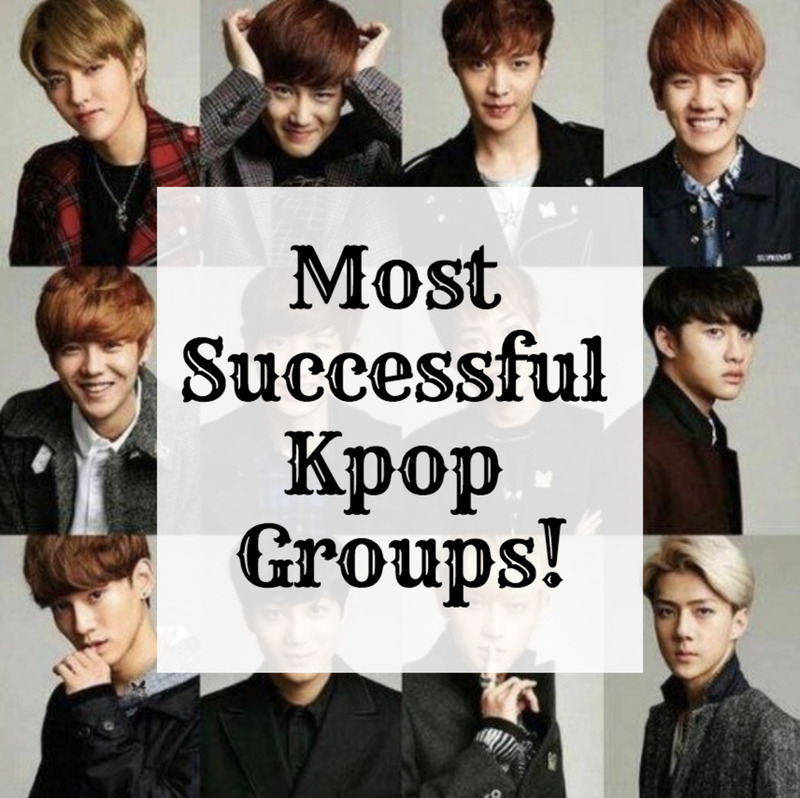 After this success, other movies followed, including Super Show 3, I Am, Super Show 4, SMTown, The Stage, My Korean Teacher. In 2010, Kim Sungkyu, often called Sunggyu, debuted as the leader and main vocalist of Infinite. Several years later, he decided to begin his solo career. He made his debut as a soloist with his first extended play called Another Me. Numerous projects, musicals, and dramas were waiting for him. He was immersed in so many projects! 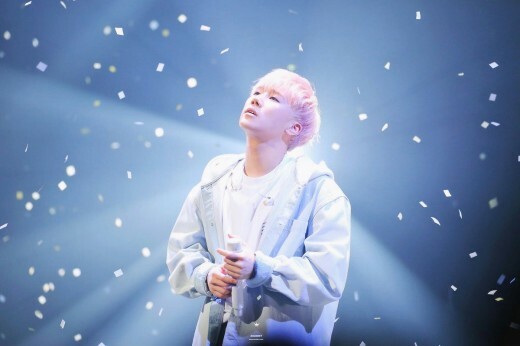 However, in 2018, Sungkyu returned to his fans as a solo artist with his first full length album entitled 10 Stories! 10 Stories is about confessing love. The album follows his journey as he wanders the streets singing and confessing his love to his friend. These 10 stories, as the title implies, tell 10 tales of love, loss, and desire. Each song focuses on a different emotion. Back in 2018, when he announced his first ever solo concert tour, the tickets for all concert days sold out within minutes, almost in the blink of an eye! 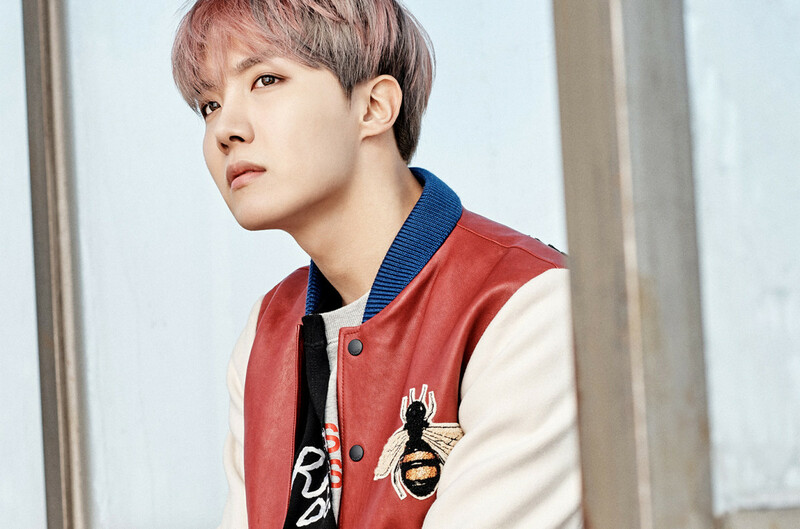 Jung Hoseok, better known by his stage name J-Hope, is the main dancer and rapper of BTS. J-Hope debuted as a member of this well-known boy band on their single album 2 Cool 4 Skool. Actually, he was the third member to join the band. Together with BTS, he won numerous awards and became one of the world’s most famous celebrities. But, what was before all this? Prior to his group activities, J-Hope was a member of the underground street dance team Neuron. His dance career made him very popular. In 2018, the vocalist released his first solo mixtape. He also starred in a music video for its title track! He has an upbeat and energetic tone to his music, which blends a variety of different musical genres! 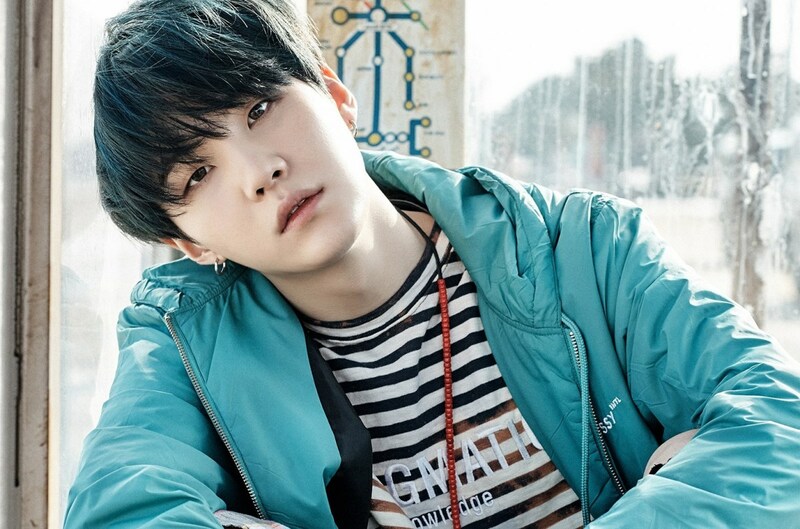 Min Yoon Gi, known mostly as Suga or Agust D, is a Korean rapper, record producer, and songwriter. He first debuted as one of the members of the highly popular Korean pop group BTS. However, apart from performing with BTS, he has also released his own solo mixtape called Agust D! It should be noted that Suga has written and produced lyrics for a large number of tracks on BTS’s albums. And, of course, when it comes to his own tracks, he is the one who writes, composes, arranges, mixes, and masters all his materials. He is also extremely good at playing the piano, which he uses to produce hip-hop and R&B music. Moreover, Suga has written and produced over 70 songs for various artists! Plenty of them won awards from the Korean music industry! Ahn Daniel, known primarily as Niel, gained popularity as a member of the K-pop group Teen Top. 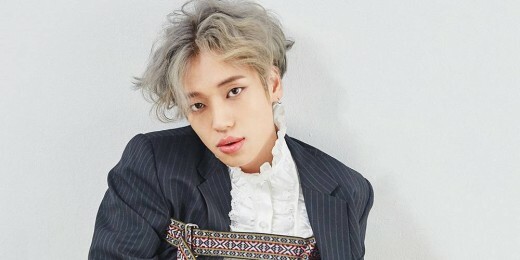 In 2015, Niel debuted as a solo vocalist with his first EP titled oNiely. The singer has also made his screen debut, playing the lead role in a musical called Swag! He plays a rich young singer who is growing up in the music industry. The movie was shot in both Korea and Los Angeles. I feel some pressure as I’m starring in my first movie, but I feel a connection (to the role) as he, too, is a singer. I want to depict him growing as a true artist. 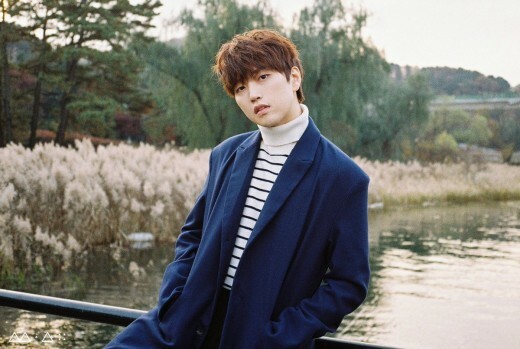 Lee Jung Hwan, better known as Sandeul, is a member of the K-pop band B1A4, which debuted in 2011. He debuted as a solo artist in 2016, trying his hand at songwriting and composing for the very first time! However, not everyone knows that prior to his debut in B1A4 he competed in various singing contests. Sandeul received an offer from a company agent after one of his performances in a talent show! After this, two years of constant training began. Apart from his group and solo activities, he has also debuted as an actor! You can see him in the web drama Loss: Time: Life. Also, it’s interesting to know that Lee is the first male K-pop idol to be an ambassador for the presidential election! The singer was urging people to vote back in 2017. 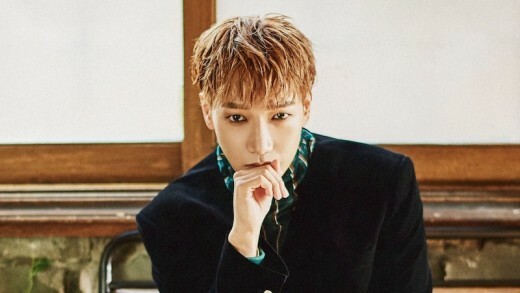 Kim Minjun, known primarily as Jun. K, is not only a singer, but also a songwriter, rapper, dancer, and television star. He became popular as a member of the K-pop boy group 2 PM. However, aside from his group activities, Jun. K has released several solo albums! His Japanese album, Love Letter, reached number one on the album sales charts in Japan! His Love & Hate concert tour was called one of the best concerts in Japan (as ranked by Ranking Box). Indeed, it was one of the most (if not the most) impressive concerts in 2014! He's an artist who has an outstanding ability as a singer-songwriter, impressive voice tone, and musical talent. His solo live concert was rich with not only lyrical music but expressiveness as well. Kim Junsu, known primarily as Xia or simply as Junsu, is a member of the K-pop boy band JYJ. In the past, he was one of the original members of another popular Korean boy group called TVXQ. 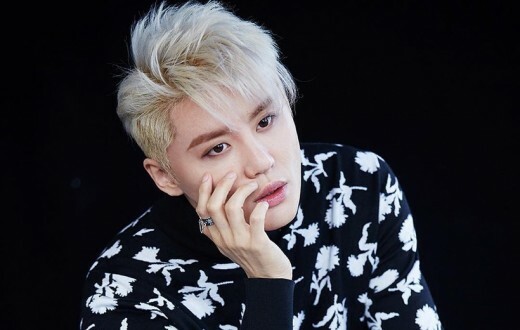 However, after it was revealed that the band would need to take a hiatus, Junsu decided to begin his solo career! He made his singing debut as a solo artist in Japan in 2010. Xia’s debut was a great success, as his first studio album reached the top of the charts in Japan and around the world. Who is your favorite K-pop male soloist? Share with us what you think in the comment section below! Who Is Your Favorite K-Pop Male Solo Artist? Thanks for sharing your K-pop knowledge.